Treating Dizziness with Physio: Can we help? I recently had a family member wake up with terrible dizziness, nausea and ringing in the ears without any mechanism or possible cause. These symptoms can be quite scary for the person suffering and treatment is needed as soon as possible. So, I thought it was a good time to write a blog on some of the common symptoms associated with vertigo and outline how physio can help. Dizziness (which is unrelated to any other cause such as medications and low blood pressure) is most commonly ‘Vertigo’. Vertigo is described as a spinning sensation in the head and is usually brought on by sudden changes in position of the head: for example, when turning in bed, getting up from bed or leaning forward/backwards as you would with regular daily activities. The most common type of vertigo is called ‘Benign Positional Paroxysmal Vertigo’ or BPPV. BPPV is characterised by brief episodes of vertigo triggered by different head positions. Other symptoms such as light headedness, nausea and imbalance can also occur. BPPV occurs when tiny calcium carbonate crystals dislodge from the membrane of the utricle in the vestibule of the inner ear and move into the semi-circular canals. When the head is moved, relative to gravity, these crystals move in the canal and will cause vertigo. Aggravating activities which can make the vertigo sensation worse (once you already have it) can be lying flat, lying on one particular side, participating in sports/gym, physical jobs and driving. Its best to avoid the aggravating activities as much as possible so as to not prolong your symptoms. Usually BPPV can be treated with a particle repositioning manoeuvre which uses gravity and a series of specific head positions to move the crystals out of the semi-circular canal and back to the vestibule, where they no longer cause symptoms. In most cases BPPV can be treated by your regular musculoskeletal physio with the particle repositioning manoeuvre. It’s highly likely you will feel better straight away within that session and if you avoid the aggravating activities for a few days then symptoms should resolve soon enough. There are also some medications which can help with the nausea, so having a consult with your GP for this is wise. In some unusual cases the simple repositioning manoeuvre is not enough and you may need to be referred to an inner ear specialist physio. 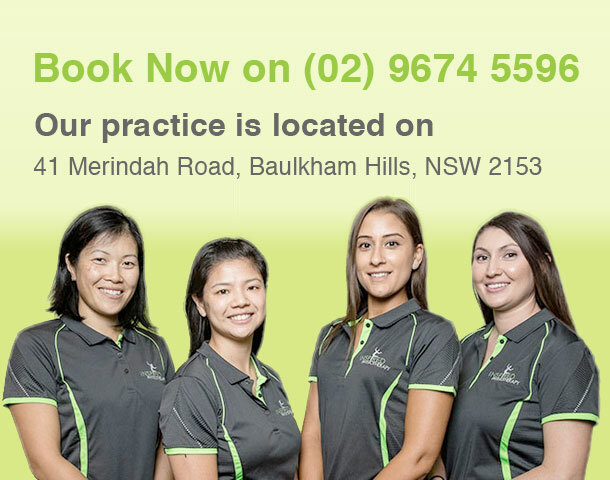 These physiotherapists specialise in the inner ear and can diagnose and treat a variety of difficult and unusual cases. We are always happy to help guide you to these specialists when appropriate. If you would like more information about BPPV or have any questions about who you should see or which direction you should take, please don’t hesitate to contact us. In some cases Vertigo can attack a few times a year, so if you struggled with your recovery last time, then seeing a physio may be your missing link.